Get More North Texas VALUE for your Vision Insurance and FSA/HSA Dollars! Click Here for Details! At Eye Trends Southlake, our MISSION is to “Improve the lives of North Texans by providing a Positive and Memorable Patient Experience.” Our founding Eye Doctor, Chris Steritz, OD, and the entire team at Eye Trends Southlake complete this mission through our Elite Eye Care Services, our extensive selection of Luxury Eyewear, and our commitment to the Highest Customer Service Standards. 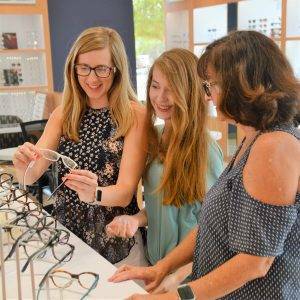 With our selection of nearly 800 luxury frames and the finest eyeglass and contact lenses to choose from, Eye Trends Southlake is confident that you will find the right eyewear that improves your vision, your style, and your life. We are open late Monday-Friday (9:00am-7:00pm) and on Saturday (9:00am-3:00pm) in order to best accommodate our patient’s busy schedules. 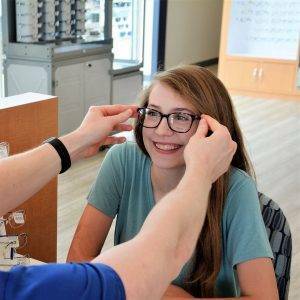 Our Optometry Practice and one of a kind Optical Showroom is located at the corner of Southlake Blvd and Carroll Rd in the Park Village Shopping Center next to REI and Beauty Brands. Call 817-900-EYES(3937), Schedule an Eye Exam online, or just drop by to check out our new frame collections! Eye Trends Southlake welcomes Spanish-speaking patients. We are honored to be given the opportunity to be your Eye Care Provider! Enroll in our FREE Eye Trends Vision Benefits Plan: Click HERE for Details! Review Us Online And Check Out Our Social Media Pages! Click on an icon to visit our pages! Dr Chris is honestly the best OD I’ve ever encountered. I’ve been wearing contacts and glasses for years, and I have never been treated with such personal, customized service. The crew here know how to treat you and fit you for the best contacts and glasses. I highly recommend them. I can’t wait until my next check-up just to shake this man’s hand. Not only are they friendly but they’re affordable even if you don’t have insurance. 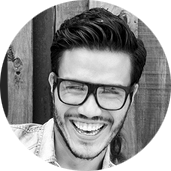 They have a legit discount program which helps immensely toward the cost of glasses and the appointment. We selected this office based off of previous reviews, and we’re so happy we did. Dr. Chris’s competence and skill together with Mr. Harold’s knowledge and helpfulness made our entire experience wonderful. I trust them, and I plan to continue as a long-term customer. I can’t recommend them enough! What a great Optometrist! One of the best I have e ever been. 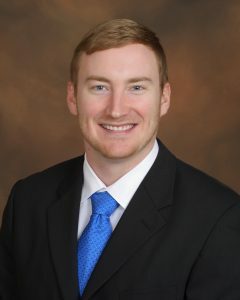 Great staff and Dr. Steritz is very knowledgeable and has a great bedside manner. The staff is personable and efficient. They have amazing savings for glasses. Dr. Steritz is friendly and gives you individualized care. Best eye care experience ever. I am very impressed. The eyeglasses selection is pretty extensive and the office is clean and welcoming, but what really sets this place apart is the service. 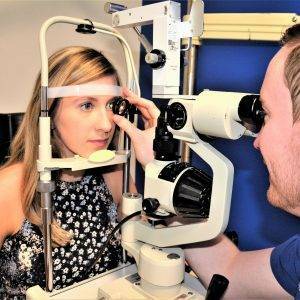 Both the optometrist and the optician are very informative, patient, and knowledgeable. They answered my questions thoroughly and explained everything that was being done. I was even able to buy my frames and have my lenses put in them and take them home the same day! THAT’S what you call service. Upon entering I was offered a bottle of water. I told them I needed lenses and I had time to look around at the selection and picked the ones I liked. They took care of my insurance and everything, explaining my costs and what would be covered, etc. I didn’t have an appointment either since I was just going in to see their selection, and next time I will definitely be scheduling one. All in all it was the best experience I’ve had at an eye doctor. Give them a call, you can’t go wrong coming here! Have you been told you can't wear contact lenses? 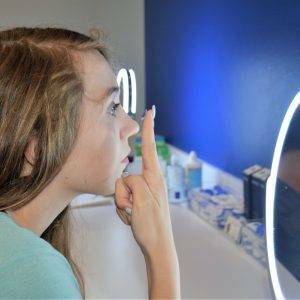 Whatever your eye condition, we can fit you with comfortable contact lenses. Children’s eyes can change rapidly as they grow. It is very important to take your children for eye exams on a regular basis. Cataracts are a common cause of vision loss after age 55. Learn more about understanding symptoms and surgery. Please call our office at: 817-900-EYES(3937) for further instructions. Use your best judgment on urgency, if you feel your need to find the nearest emergency room. Please visit our Emergency Eye Care page for more information. We opened our doors for the first time in December 2017, and we’ve been providing Positive and Memorable Patient Experiences to North Texans ever since! We are growing everyday, and we’re proud to be apart of the Southlake Community!